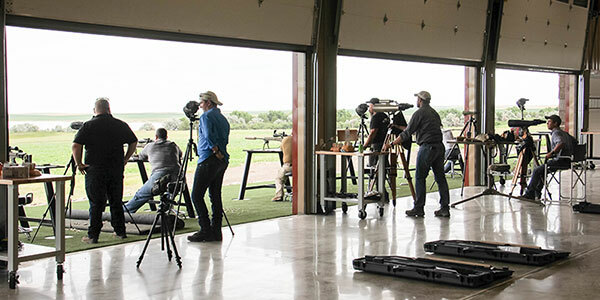 Brand-new state-of-the-art Long Range Rifle Shooting facility developed at Paul Nelson Farm combines the finest ammenities with world-class training. The most prestigious Wingshooting Lodge in America is bringing you the most exclusive experience in Long-Range Rifle Shooting. 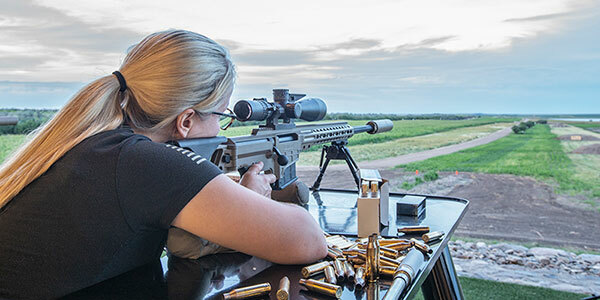 New in 2018, Paul Nelson Farm built THE RANGE featuring shots up to 2000-yards, and partnered with the best of the best in long-range and sniper training. The Range, master instructors and the accommodations of Paul Nelson Farm will create a long-range shooting experience unrivaled anywhere in the world. Bringing our rich PNF history and legendary hospitality to Long Range Shooting retreats. Facilitating memories that last a lifetime. Those who Expect the Unexpected come to Paul Nelson Farm. Interact with the nation’s leading firearms training experts in a world-class luxury resort setting. Combine the elite firearms instruction to master your shot, test out a variety of high powered weapons and hone your skill on our state-of-the-art shooting facility. Then relax just yards away in the hospitality and comfort of the lodges at the famed Paul Nelson Farm. Here you will experience our unmatched hospitality and legendary atmosphere. This is the Long-Range Shooting experience you have been seeking. Our family farm in South Dakota has evolved over the generations into a bucket list destination for Wingshooters…and now Long Shooters. Developed over many years and with continuous improvements and additions, the award winning Paul Nelson Farm has been referenced as the finest wingshooting lodge in the world. And yet, that only begins to define the experience. Our three executive lodges and an all-inclusive experience sell out every pheasant season. Custom built in 2018, The Range is our state-of-the-art Shooting facility at Paul Nelson Farm. At full capacity, you will be among just 12 shooters safely positioned at your own station in our 6 range openings. From your position, you will be able to test your shooting skill at various targets, terrain and animals at distances up to 2,000 yards. Guests will get hands on guidance with the precision gear used by snipers and long range hunters worldwide. You’ll get expert advice on scopes, selecting caliber, ballistics and calling wind. Then relax just yards away in the hospitality and comfort of the lodges at the famed Paul Nelson Farm. Here you will experience our unmatched hospitality and legendary atmosphere. 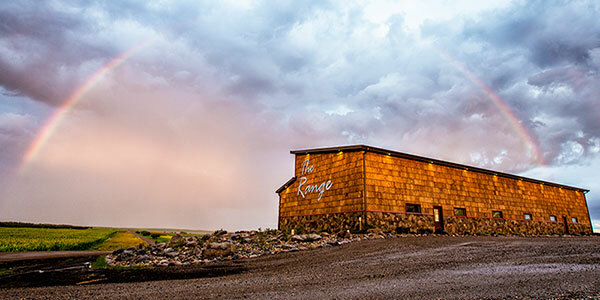 Book Your Experience at The Range Today! Contact Paul to see current availability.